Whenever it’s practical, you should promote your website on offline printed or posted marketing materials. It’s more convenient for your customer to find your website when they’re searching for products or services. Rather than hearing it through word of mouth from a source or driving by a specific location. 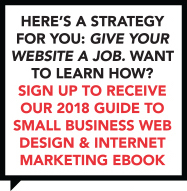 Unless you happen to be in a position where you can meet buyers, repeatedly, your website is likely to be your most important source of credibility. Make sure it points out your strengths, and that buyers know where to find your business. 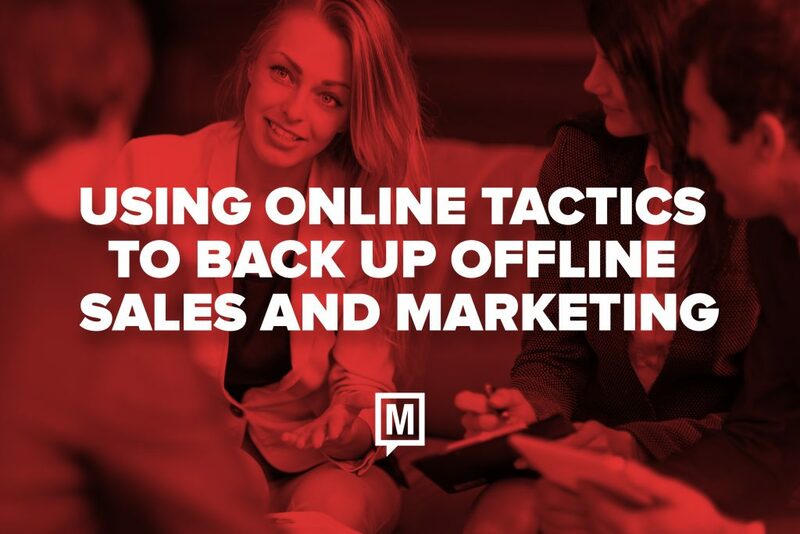 Make sure to use this tactic to back up your offline credibility to support your online credibility. While dreaded in many circles, the old-school “cold call” is still a fast, reliable, and inexpensive way to generate sales and marketing results. However, when you do get a new lead, you still have to have a follow-up plan in place. Email autoresponders can be the perfect strategy for telemarketing efforts. With just a few keystrokes, you can send a message to your new prospect and ensure they get follow-up materials in a timely way. That means you can spend less time on each contact and turn more opportunities in the finish sales. Many professionals rely on networking, referrals, and good old-fashioned word-of-mouth advertising to meet new customers and clients. All of these get much easier when you have a strong social media presence in place. That’s because today’s buyers aren’t likely to contact you directly even if they’ve heard good things about you and your business. Instead, they’re going to search for you online. If what they see on LinkedIn, for example, makes you seem like the best in your business than they are more apt to pick up the phone and schedule an appointment. You can reach thousands upon thousands of local customers quickly using the power of postcard mailers. But, how many of those recipients are going to use a coupon or place an order without first reading reviews about your company? By building up your online reputation—particularly through local online business listings on Google and Yelp—you can greatly increase the odds that prospects will give you a try. It doesn’t take much time to complete your profiles, and the good reviews you will gather will go a long way towards winning new customers over to your side. Want to Give Your Bottom Line a Push? Regardless of how you reach out to new customers, our team of creative and marketing experts can help. Contact us today to schedule a free consultation so we can review your approach together and talk about ways to boost your bottom line results!